The Trinidad and Tobago Prison Service is an arm of the Criminal Justice System and a Division of the Ministry of National Security. It currently has in its employ just over three thousand officers and civilian workers, who perform a range of tasks related to the fulfillment of its mandate of holding and treating of incarcerated persons. The Prison Service is a unique entity, in that it is neither fully military, nor civilian in its operations as it straddles both spheres in the course of its operations. 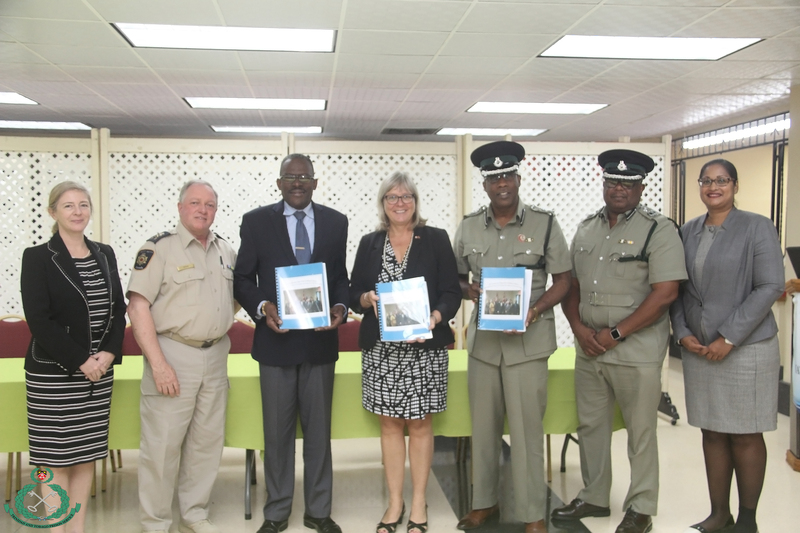 The Governments of the Republic of Trinidad and Tobago and Canada have agreed to collaborate and share best practice and policies with respect to prison.